Hello everyone sorry to just make a thread right off but I need some help. A few months ago I located a picture on soosed.com/lj linked from penny-arcade forums. Thats were I normally hang out. A friend of mine saw the picture and now is having it tattooed on his back next week. 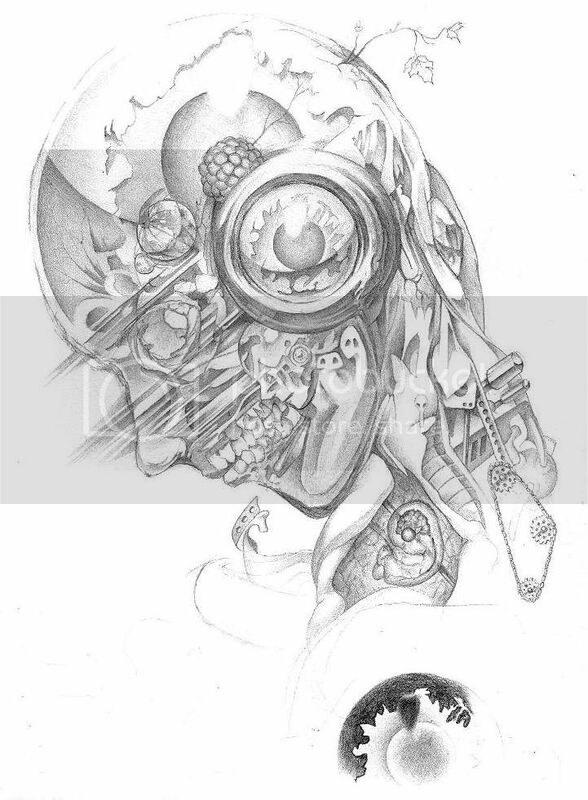 I would like to if possible find the person who drew it and ask if its cool with them for someone to have it tatooed on there person. Also if thats cool Id like to see if it is the latest copy availble or if there is a higher res version available. If you art guys could offer any assistance that would be fantastic. Thank you. that is a really cool thing for a tatoo.